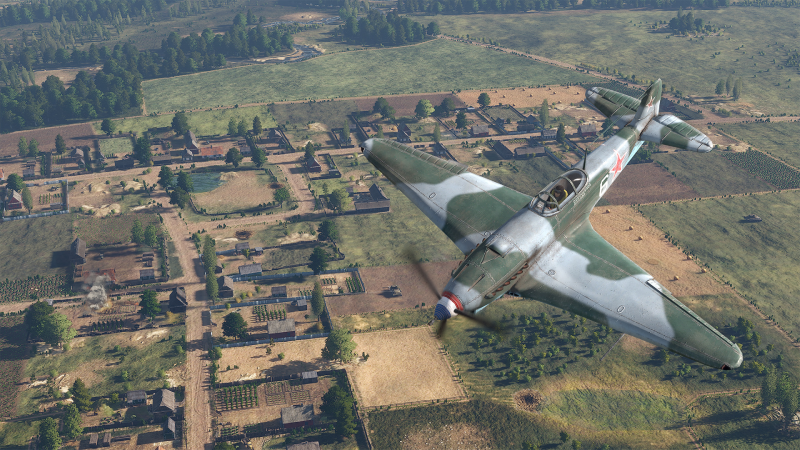 Push the limits of the World War II experience with the historically-accurate real-time strategy game Steel Division 2. 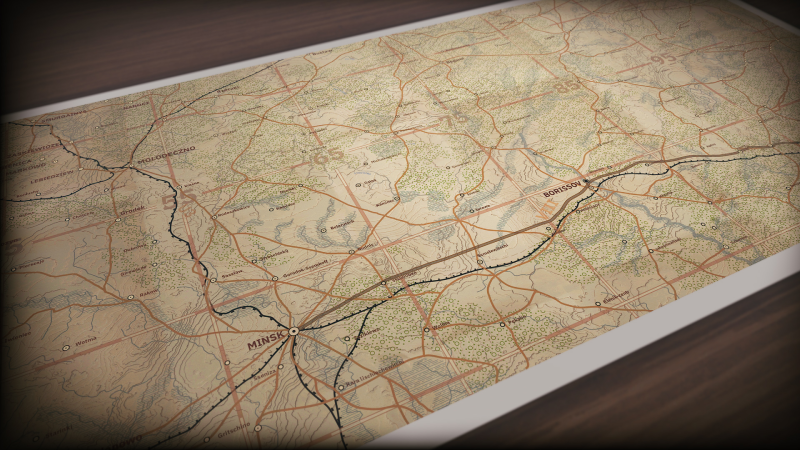 Steel Division 2 is packed with 25 maps to explore, over 600 units to control and more. 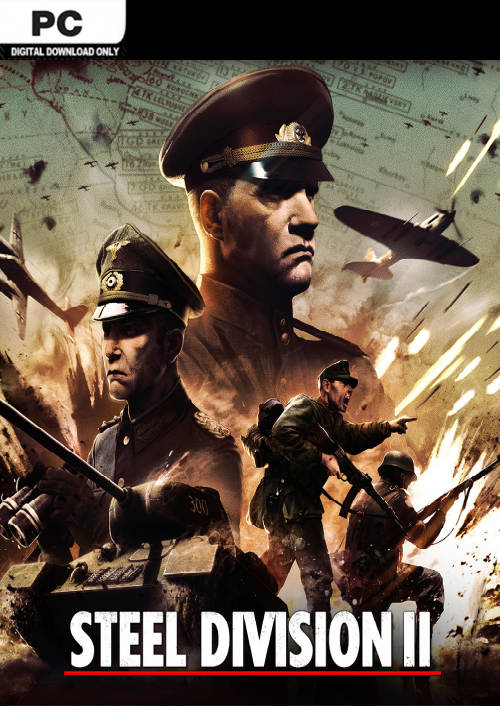 This sequel of the critically-acclaimed real-time tactical game puts you against the Nazi armies in Bielorussia. 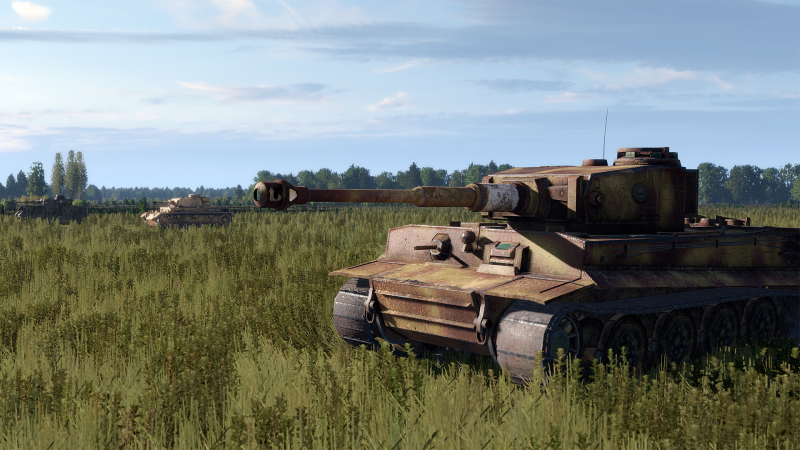 What's included with Steel Division 2? Included is Steel Division 2 base game for PC. Are there any region lock for Steel Division 2? How will I receive my instant download for Steel Division 2? Download and install the Steam client on your PC (https://store.steampowered.com/about/), then sign up and log in. Play as a General in the 1:1 scale turn-based Dynamic Strategic Campaigns, as a Colonel in the epic real-time Tactical Battles or as a Weapon Expert in the brand-new Deck Building System. 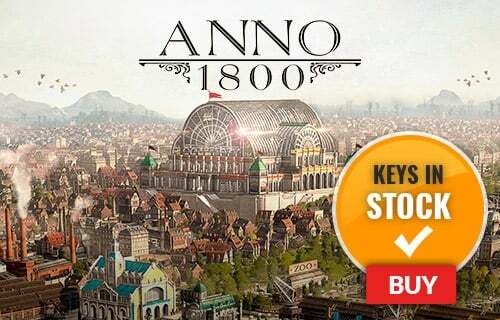 Control more than 600 units, explore 25 maps and battle in multiple game modes. 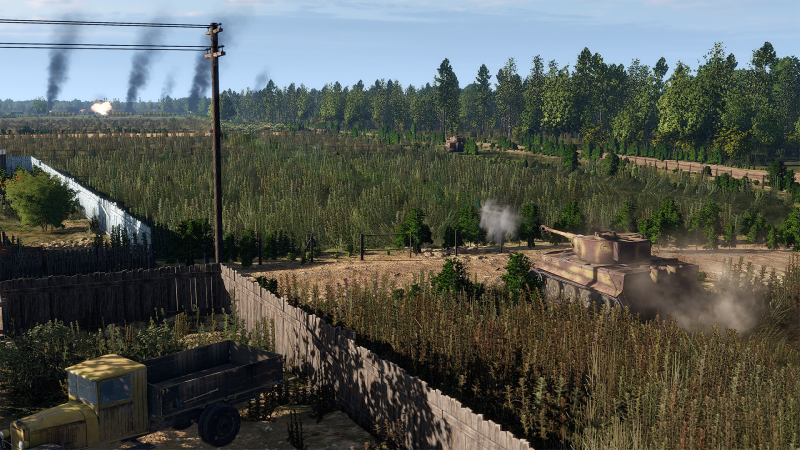 Relive history in this historically-accurate real-time tactical strategy experience as you plan your battalion movements, manage supply and execute your strategy. 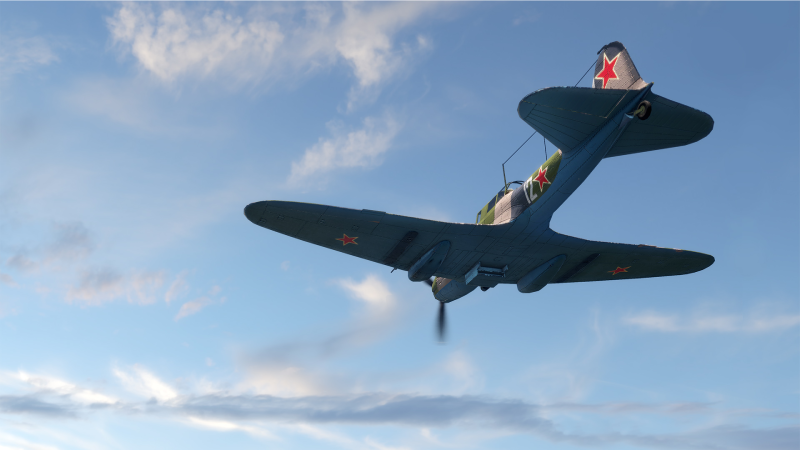 Authentic battles and units such as the iconic T-34 tank, the Katyusha multiple rocket launcher and the IL-2 ground-attack aircraft. Want to get a free key to play Steel Division 2? Our team regularly select the best comments about the game. Make sure to share your feedback in the review tab!